Jimmy Goldie, a prominent and highly respected figure within the UK dairy industry, has been named as the official assessor of the 2016 Scottish Dairy Farm of the Year. 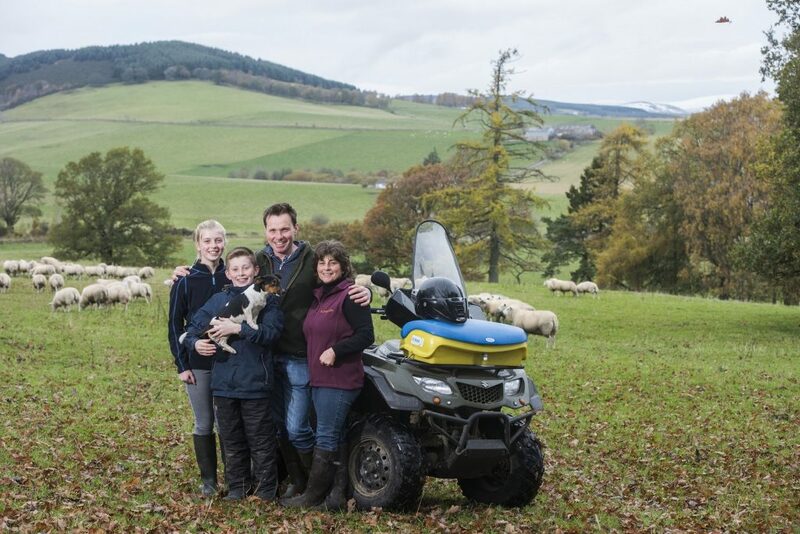 Organised by AgriScot, and sponsored by Cogent Breeding Ltd, the Scottish Dairy Farm of the Year award is open to every milk-recorded farm in Scotland. Jimmy is a prominent and highly respected figure throughout the UK dairy industry, but especially so in Scotland and the North of England. 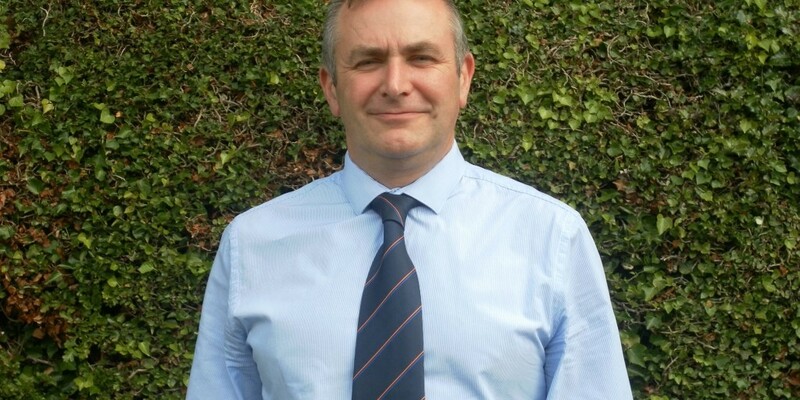 He spent 25 years working for SAC and SRUC as Senior Dairy Consultant, specialising in dairy systems, strategic dairy planning, dairy nutrition and grassland management, and was a very welcome visitor and advisor to many leading dairy farms. More recently, Jimmy was recruited to Carrs Billington as Ruminant Technical Manager. 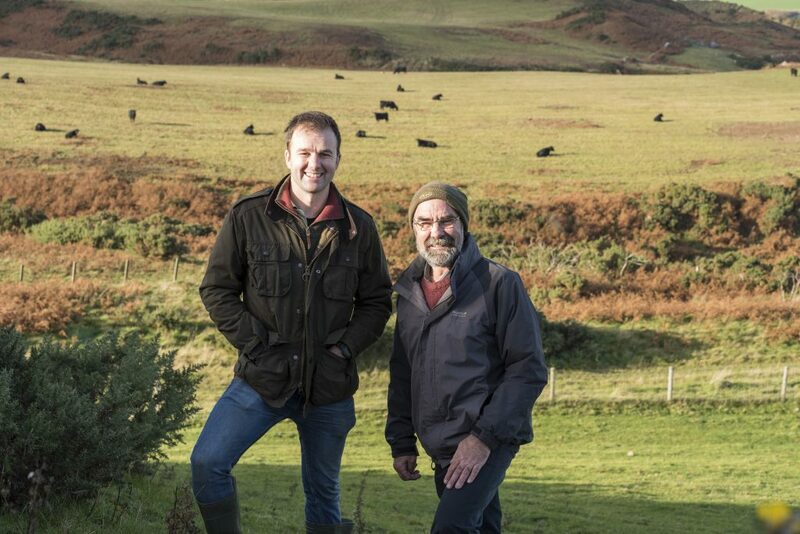 It is expected that the shortlisted top 20 dairy farms will be published later in August, after which a final list of four farms will then be drawn up for visits by Jimmy. The winner of the 2016 Scottish Dairy Farm of the Year award will be announced at AgriScot on Wednesday 16th November.